Modern aesthetical dermatology offers various ways to improve the complexion and the look of the skin. Even without a scalpel, a significant rejuvenation and optimisation of the tissue structures can be achieved. Mesostyle® products are perfectly suited for skin rejuvenation of face, neck, décolleté and hands. In mesotherapy, fine, short needles or a specifically designed mesotherapy pen are used to inject a customised composition of pharmaceuticals and active ingredients directly into the skin of the area to be treated. Mesotherapy combines naturopathy and academic medicine. Aesthetical mesotherapy actively supports cell regeneration as well as the production of collagen, and it stops the moisture loss of the skin by rehydrating it with substances such as hyaluronic acid. This makes the skin look younger, fresher, tighter and more vitalised. The targeted insertion of nutrients across the skin barrier allows the process to take full effect in the desired areas. Therefore, this therapy is especially effective for the treatment of cellulite, hyperpigmentation, hair loss and scars. To achieve the desired outcome, the right choice and combination of high-quality substances is essential. With Mesostyle® products you can guarantee your customers immediately visible, natural and effective results. With the help of MESOSTYLE® Radiance C, tired skin, fine wrinkles and skin discolouration are gently improved and the skin experiences long-lasting revitalisation. Radiance C is a strong combination of antioxidant and skin-lightening substances such as vitamin C, hyaluronic acid and other antioxidant agents. It prevents light-related skin ageing induced by UV radiation and effectively fights skin atony and dryness. Skin-lightening agents improve pigment disorders such as melasma and liver spots. Free radicals are neutralised. Besides collagen stimulation and cell renewal, the therapy especially effects the lightening of the epidermis. The skin is smoothed and it receives a soft and radiant complexion. The treatment is especially recommended for face, neck, décolleté and hands. Depending on the area to be treated, use 0.5 to 2 ml per session. The product may be administered using any transdermal method such as microinjection, microneedling, derma roller, electroporation, iontophoresis, ultrasound, etc. Only to be used under professional supervision. Application techniques: point-by-point injection or nappage technique. If the point-by-point technique is used, injections should be given at a distance of approximately 1 cm from each other. Application plan: one session per week for six weeks. Depending on the result, you may continue with one session every two weeks for up to four treatments. This cycle may be repeated every eight to ten months. For professional use only. Store in a cool, dry place. Do not use past the expiration date. Keep away from children. Treatment during pregnancy and breastfeeding is not recommended unless medically authorised. The product should not be used in case of any hypersensitivity to any of its ingredients. AQUA, ASCORBIC ACID, SODIUM HYALURONATE, MANGANESE GLUCONATE, GLYCERIN, SUPEROXIDE DISMUTASE, SODIUM GLUCONATE. This combination of active ingredients is especially effective for the treatment of cellulite, for fat reduction and in cases of decreasing tightness of the skin – for ideal silhouette forming. Lipo X supports the drainage and the tightening of the fascia. Natural extracts activate microcirculation, improve lymphatic drainage and stimulate venous return. The complex composition of active substances smooths and tightens the skin of problematic areas. Do not use more than 5 ml per area to be treated, with a maximum of four areas to be treated within one session. 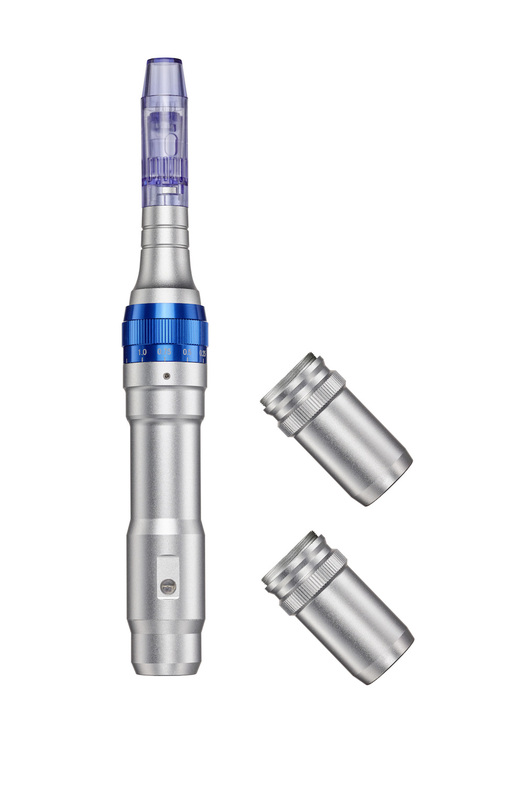 The product may be administered using any transdermal method such as microinjection, microneedling, derma roller, electroporation, iontophoresis, ultrasound, etc. Only to be used under professional supervision. Application techniques: point-by-point injection, nappage or micropapular technique. Application plan: one session per week for up to eight weeks (depending on indication and result). Afterwards one session every two weeks for up to four treatments. AQUA, CARNITIN, THEOPHYLLINE, CYNARA SCOLYMUS, MELILOTUS OFFICINALIS, RUTIN, TAURIN, SODIUM GLUCONATE. 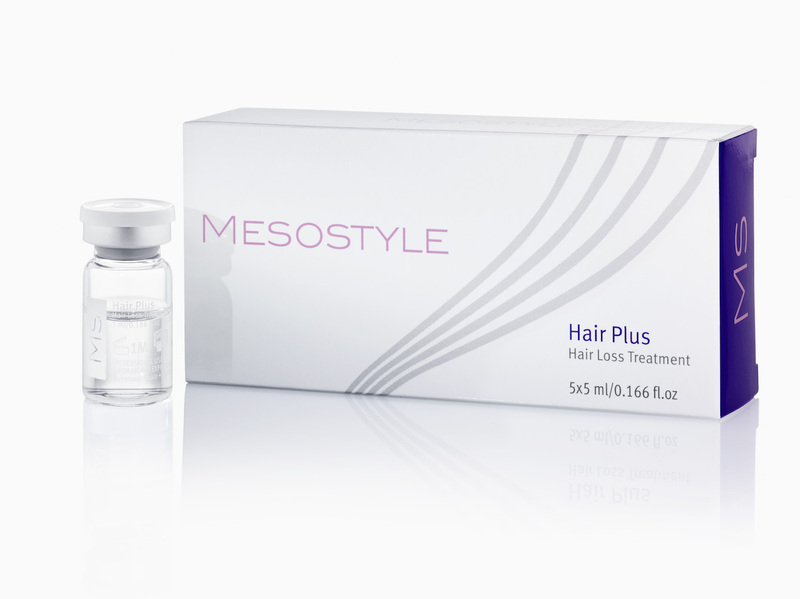 Hair Plus is a highly effective solution to strengthen the hair follicles and to prevent hair loss. Active ingredients improve the capillary microcirculation and suppress the enzyme 5-α reductase that causes premature hair loss. The substances stimulate and regenerate the hair follicles, stimulate blood circulation and support the uptake of vital nutrients. The release of the active substances at the base of the follicles slows hair loss, improves the quality of the hair and stimulates renewed and constant hair growth. Depending on the area to be treated, use 1 to 2 ml per session. The product may be administered using any transdermal method such as microinjection, microneedling, derma roller, electroporation, iontophoresis, ultrasound, etc. Only to be used under professional supervision. Application techniques: point-by-point injection, nappage or micropapular technique, intradermal application. If the point-by-point technique is used, injections should be given at a distance of approximately 1 cm from each other. Application plan: Start with one session per week for up to eight weeks. Afterwards one session every two to three weeks, with a total of four sessions. AQUA, ZINC GLUCONATE, THIAMINE HCL, ADENOSINE TRIPHOSPHATE, PYRIDOXINE HCL, PANTHENOL, BIOTIN, TAURINE, AMINOPHYLLINE, CUMARIN, SODIUM GLUCONATE. Stretch Control is a highly effective combination of active substances that increases the production of collagen and elastin fibres. The aim of this treatment is to stabilise and to maintain the structure of the dermal tissue through stimulation of the fibroblasts, thus strengthening the fascia, increasing the skin volume and improving the hydration of the skin. Stretch marks are reduced by tightening the collagen fibres. Firmness and elasticity of the skin are considerably improved. Application techniques: point-by-point injection, nappage or micropapular technique, intradermal application. If the point-by-point technique is used, injections should be given at a distance of approximately 1 cm from each other. If the micropapular technique is used, injections should be given at a distance of approximately 2 cm from each other. Application plan: one session per week for six weeks. Afterwards one session every two weeks for four treatments. AQUA, SODIUM HYALURONATE , MECLOFENOXATE, THIOCTIC ACID, METHYLSILANOL MANNURONATE, COPPER GLUCONATE, NIACINAMIDE, SODIUM GLUCONATE. HA Pure 2% supports the water-binding properties of the skin, helps to build up an extracellular matrix and optimises cell activity. The natural regeneration process is accelerated, the collagen synthesis is activated and the bio-revitalisation of the skin begins. Do not use more than 2 to 3 ml per area to be treated. The product may be administered using any transdermal method such as microinjection, microneedling, derma roller, electroporation, iontophoresis, ultrasound, etc. Only to be used under professional supervision. Application plan: one session every two weeks for up to three treatments. Depending on the result, you may continue with one session every four weeks for up to three treatments. This cycle may be repeated every six to eight months. AQUA, SODIUM HYALURONATE, SODIUM GLUCONATE. 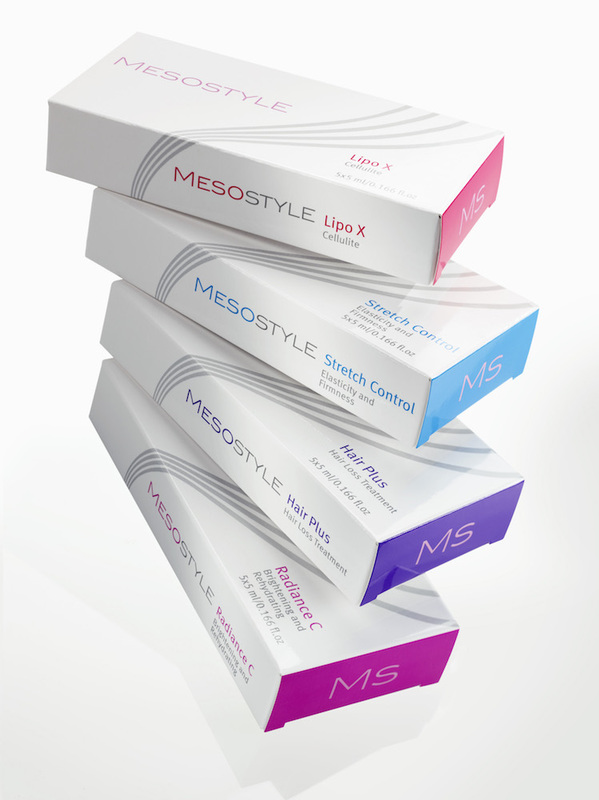 Who can be treated with MESOSTYLE® products? The active substance complexes of MESOSTYLE® products can be used for a variety of treatments as each ingredient complex is individually composed, thus providing the right product for each indication. 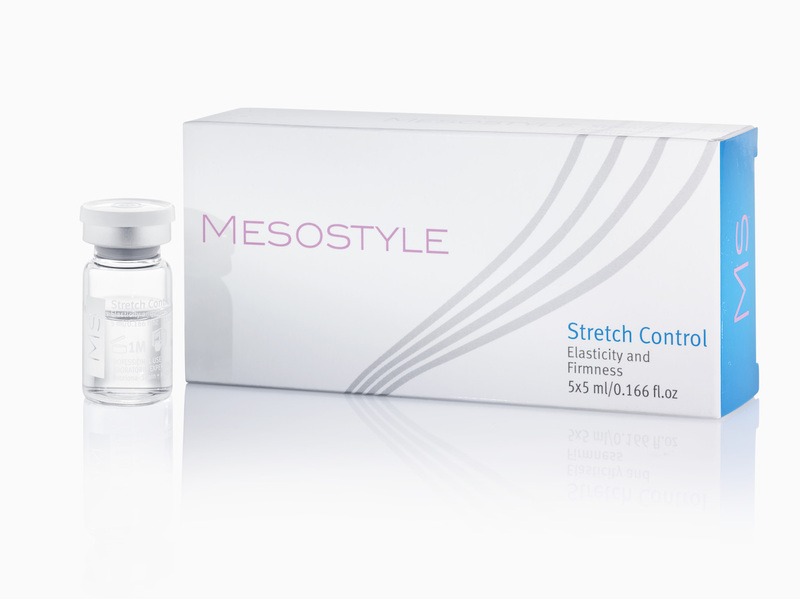 What are the benefits of a MESOSTYLE® therapy? We recommend a course of at least three treatments, depending on the requirements and the skin indication, in 14-day intervals. It is, however, also possible to receive a single treatment now and then for a boost of freshness. Stimulation of the collagen synthesis for the smoothing of wrinkles, the rejuvenation of the skin and the treatment of scars. The ULTIMA A6 microneedling system stimulates the body’s own physiological abilities of skin regeneration. 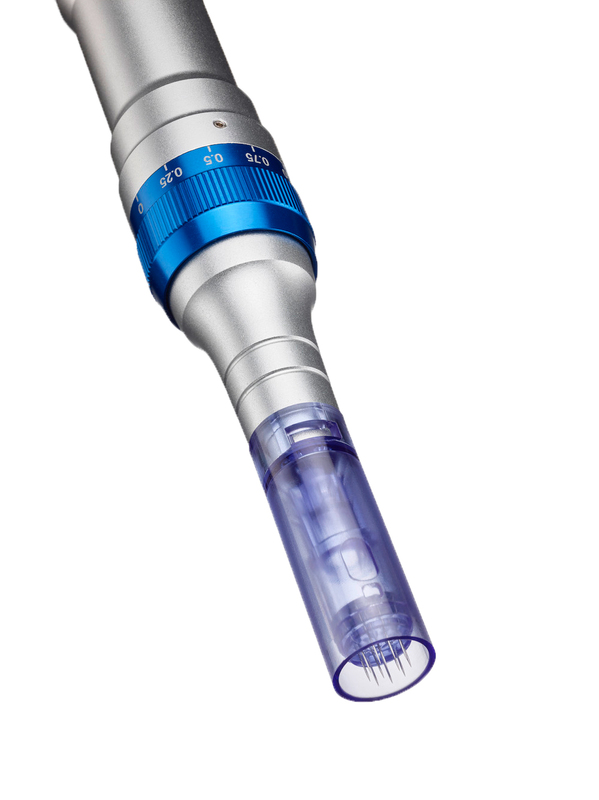 It contains of disposable caps fitted with microneedles that pierce the skin vertically and penetrate it with a depth between 0.2 and 2.5 mm, according to the respective skin depth. For every new course of treatment, new sterile, sharp needles are used, which considerably reduces pain during treatment. Due to the ultra-fast oscillating injection technique, short treatment times can be anticipated. The micro-channels caused by the piercing of the skin act on the tissue like trauma and thus induce a healing process. Specific receptors and growth factors of the skin are stimulated and thus the reproduction of collagen and elastic fibres as well as of hyaluronic acid is triggered as a kind of immune response. Another positive side effect of the treatment is the increased absorbing capacity of the skin, e.g. 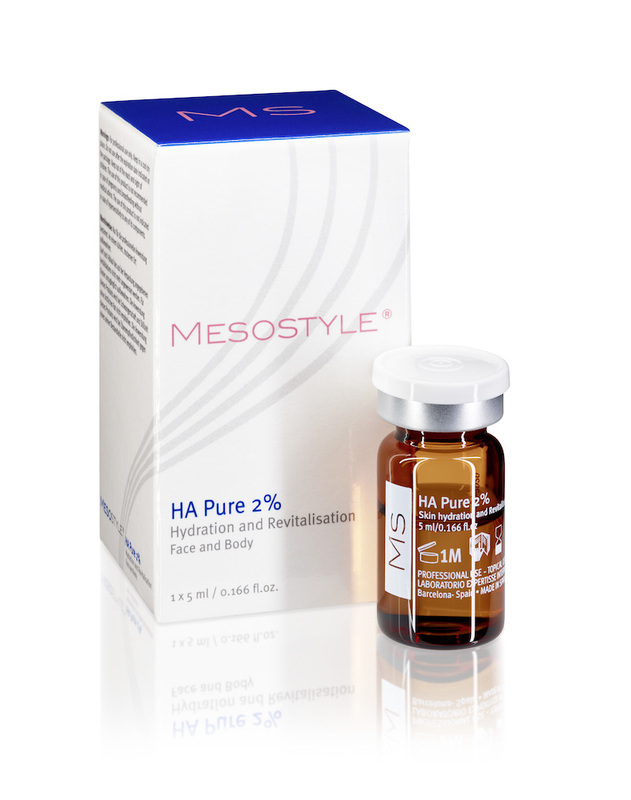 for hyaluronic or meso cocktails that may thus enter the tissue more easily. Einverstanden? Click here to opt-out.